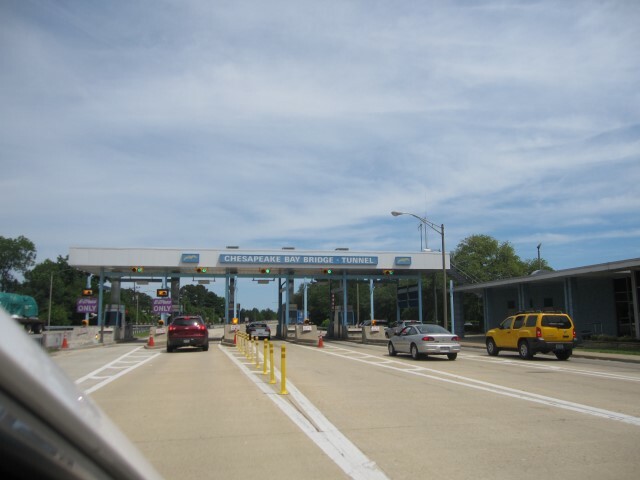 There are two tunnels, each one mile long, while the remainder of the 17.6-mile span is a bridge over the Chesapeake Bay. 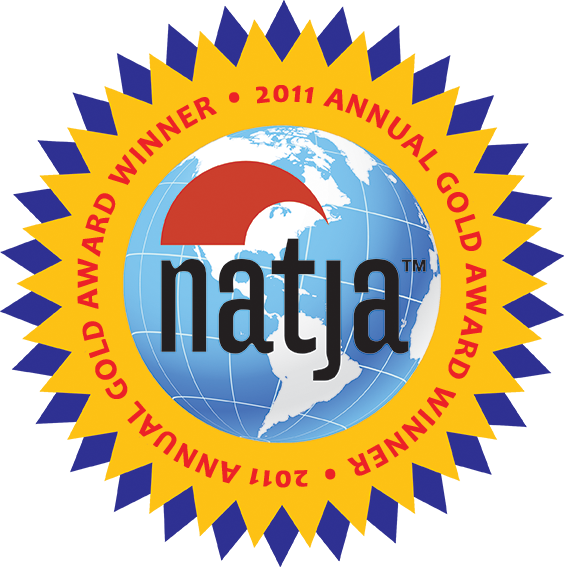 We approached it from the southern end after a Memorial Day trip to Virginia Beach. Three and a half miles in, just before you enter the first of two tunnels, is a place to stop for a view, as well as a casual restaurant and gift shop. The water views were expansive. 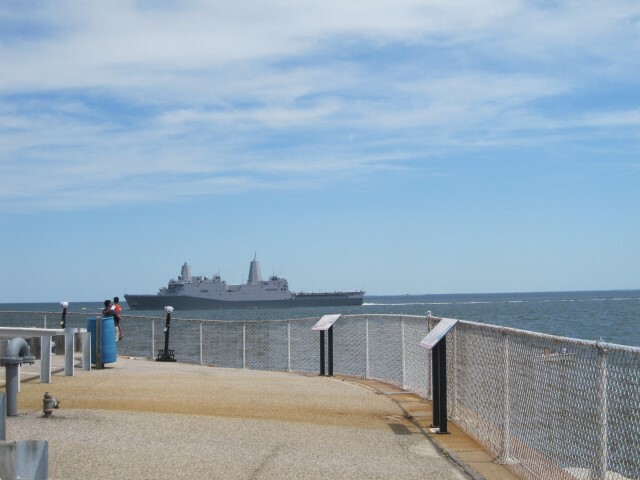 We watched an enormous Navy ship pass by, and spotted several container ships waiting their turn to dock and pick up coal in the port of Virginia Beach. The speed limit is 55mph, and the toll to take it – either way – is $12.00 per vehicle. So it may not be the fastest or cheapest way to go, but it is the most scenic! If you’re still not impressed, there’s a digital audio tour you can download and listen to along the way, which will give you the history of this spectacular engineering marvel and information about points of interest. I wasn’t expecting rapt attention from my kids when we visited the small Ward Museum of Wildfowl Art museum in Salisbury, Maryland. So The Teen’s exasperated sighs were well in line with my expectations as we walked through its galleries of duck decoys. 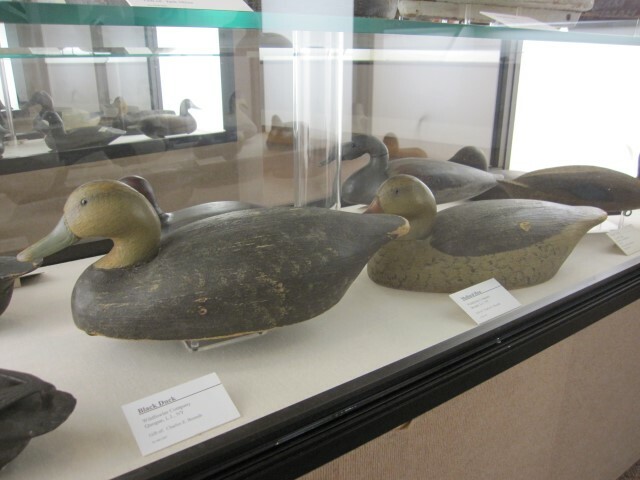 This is world’s largest collection of wildfowl art, mainly handmade carvings and decoys from across North America. 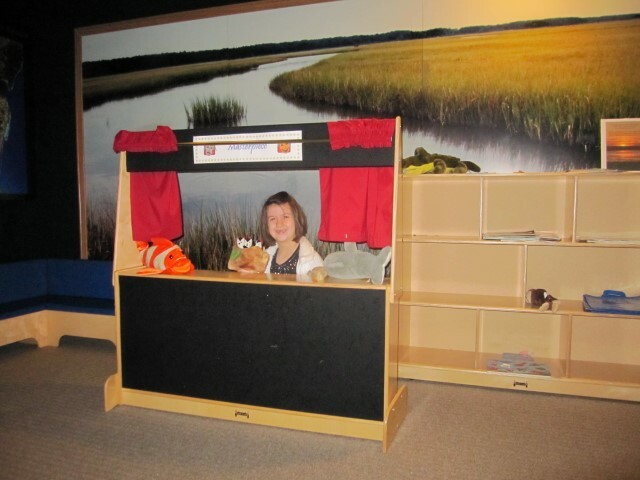 There are some kid-friendly offerings, including a “Nature Trackers” scavenger hunt worksheet, the Habitat Theater with puppets, and an interactive kiosk with games and programs to explore bird calls, migration patterns, diet and habitat. Outside, the Nature Walk circles Schumaker Pond, home to ducks and other water creatures. This was a situation where a “world’s longest” happened to be a piece of machinery inside an aquarium, so we had a good excuse to visit Ripley’s Aquarium in Myrtle Beach, South Carolina. To visit the Dangerous Reef, an aquarium tunnel, you travel along a winding, 340-foot long moving glidepath, while sharks, snappers, squirrelfish, sting rays and sea turtles swim overhead. 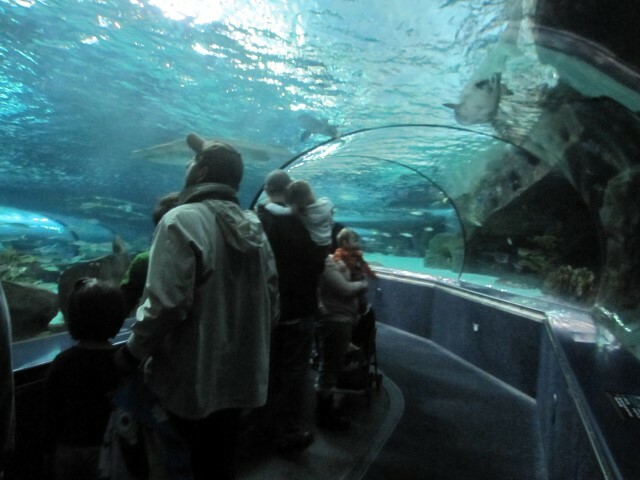 Other highlights of this two-level aquarium include several exhibits, a touch tank, and several daily shows. 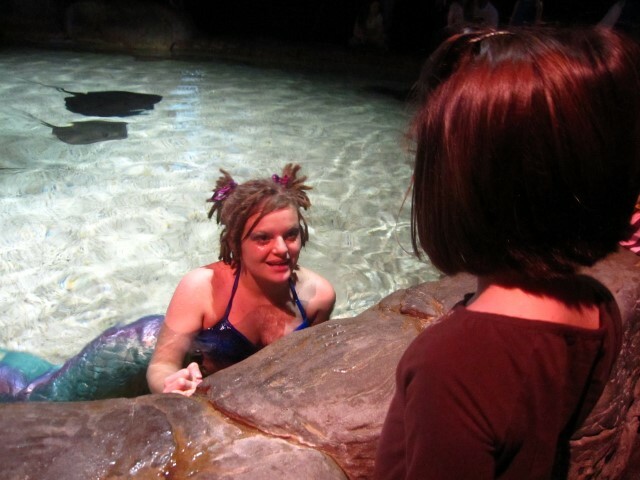 The live mermaid show in Ray Bay was followed by a “meet-and-greet.” The Girl, who wanted to believe they were real despite her inner pragmatist telling her otherwise, was thrilled. They stayed in character, and chatted with our daughter about what mermaids eat; which, FYI, is mainly seaweed.